We see grilling in your immediate future. And with it, a need for a marinade inspired by Pharell’s family recipes. And bratwurst rested in gin and whiskey. And napkins that explain blockchain technology through cartoons. And ice cream that gives the middle finger to your summer body. And you obviously, definitely need free bacon for the rest of your life. Here, now, is the key to all of these things and more. A breakdown of some really cool stuff that will assist your best summer BBQ efforts through fall. You better hope your barbecue fund is still flush for the season. Enjoy. BioLite Firepit: This stylish firepit uses 51 air jets, holds a USB charge for 24 hours and fits four firewood logs to provide enchanting, completely smoke-free ambiance on the beach, your patio or in the woods. 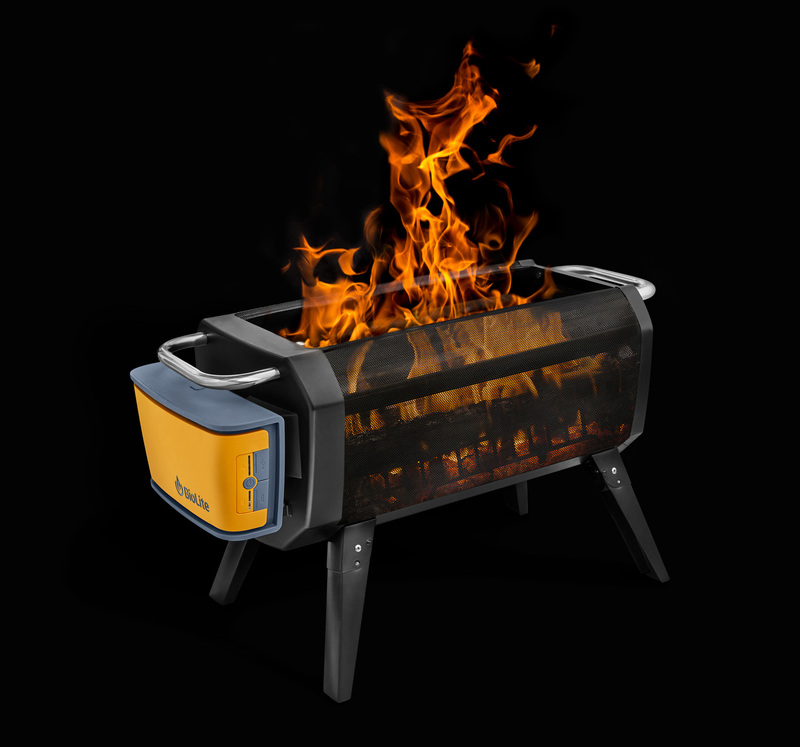 You can also control its flame size through Bluetooth and even use it as a hibachi grill running on charcoal or fuel. It sounds a little like the best thing to happen to fire… since the advent of fire. 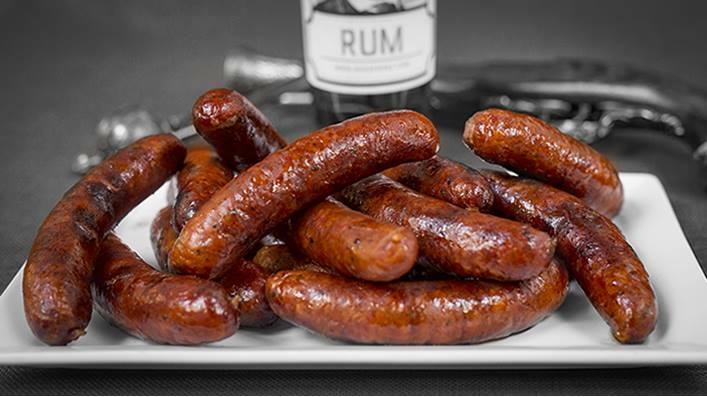 Booze Dogs: True to their name, Booze Dogs makes brats marinated in bourbon, rum and gin you can order frozen. Also true to their name, they donate to Best Friends Animal Society. Thus removing at least some of the guilt when you deny Fido a gin sausage of his own. Steven Smith Teamaker No. 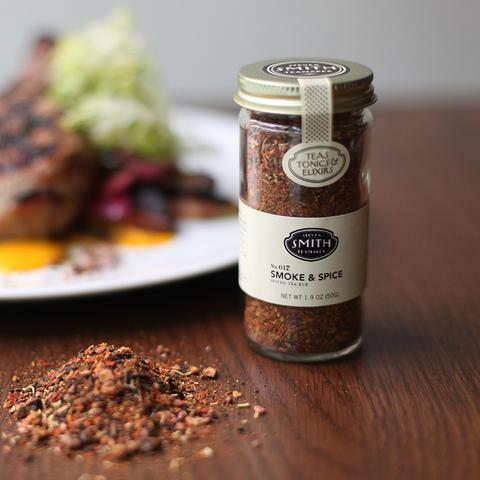 617 Smoke & Spice Rub: Peppered with smoked Zheng Shan tea, cacao nibs, juniper berries and Korean chilies, this versatile, limited-edition rub adds an alluring complexity to hearty meats and ups the boldness with more delicate fish and poultry. ButcherBox: Free bacon for life. Sounds too good to be true. But it isn’t something we’d kid about. 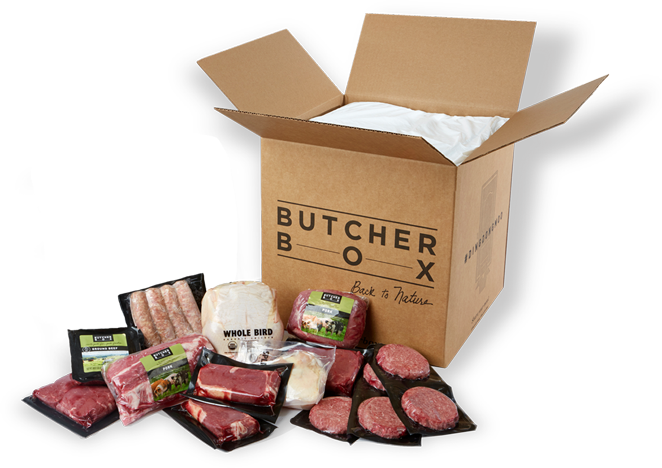 And if you sign up for a box of high-quality cuts curated by ButcherBox, which includes grass-fed beef, free-range chicken and heritage pork, you’ll get a side of their coveted uncured bacon each and every time you ever get a future order. For life. 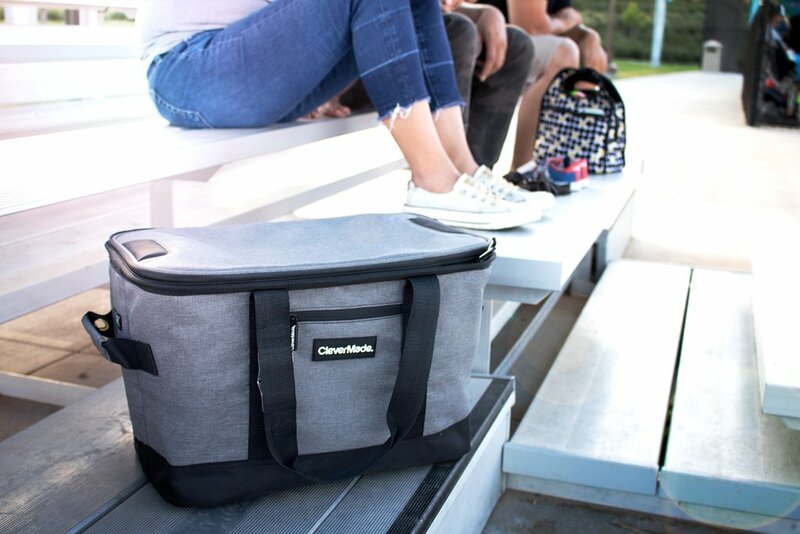 Snapbasket Cooler: Here you see a leak-proof cooler with the ability to hold 50 cans of beer and keep them cold for 36 hours. [Collapses cooler down into a thin flat board that’s easy to carry anywhere]. And now you don’t. 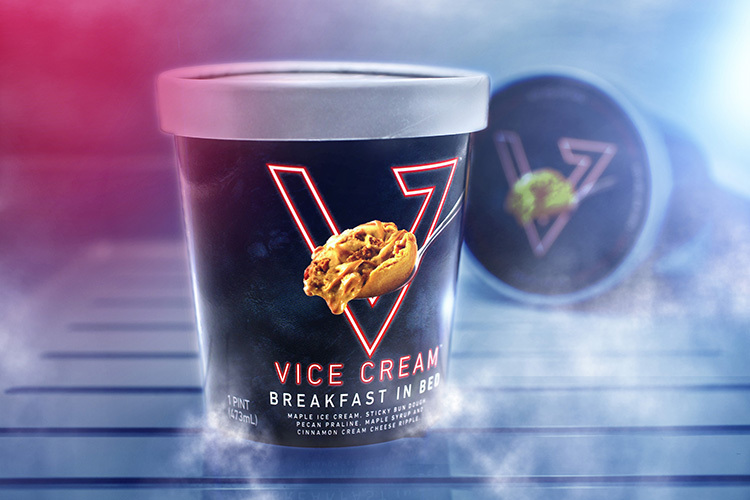 Vice Cream: Do you pine for the age when ice cream didn’t pack the entire contents of Willy Wonka’s workshop into every pint? Then Vice Cream isn’t for you. With deliberately decadent flavors like Bourbon Mash and Higher Grounds (dark roast coffee ice cream with mocha fudge swirls, chocolate cookie crumble and sweet espresso fluff), the company maintains clean karma with its greater mission of supporting cancer patients and their families. 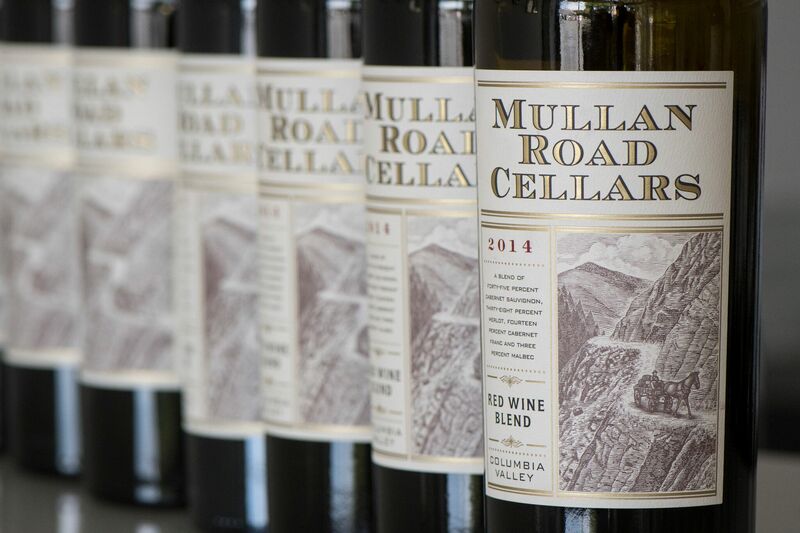 Mullan Road Cellars: A Walla Walla-born wine from the son of Cakebread Cellar’s founder, the Bordeaux blend has the tannic structure of its European forbearer with the bolder, fruit-forward pleasures one seeks in a West Coast red. Named for Pacific Northwest pioneer Lieutenant John Mullan, it’s a textbook match for your grilled meats. 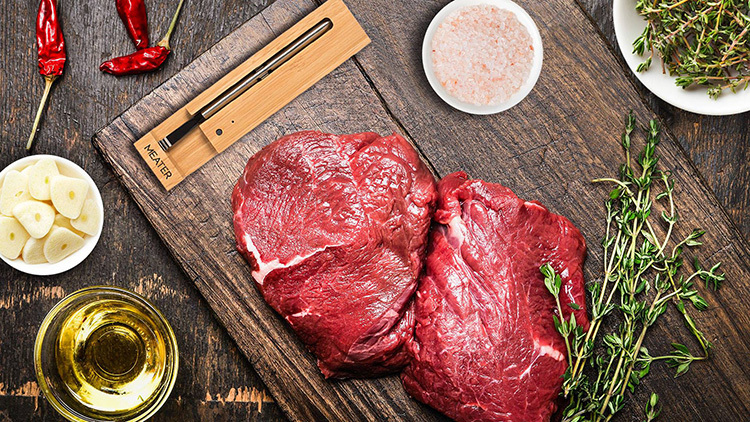 Meater: A good-looking, smart wireless meat thermometer with a punny name. That’s what Meater is. 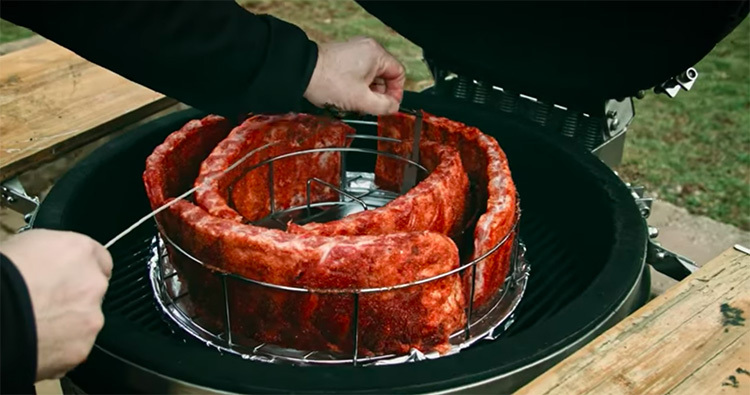 Rib Rings: How else do you expect to prepare five racks of ribs in a ring-shaped formation while simultaneously cooking a whole chicken? 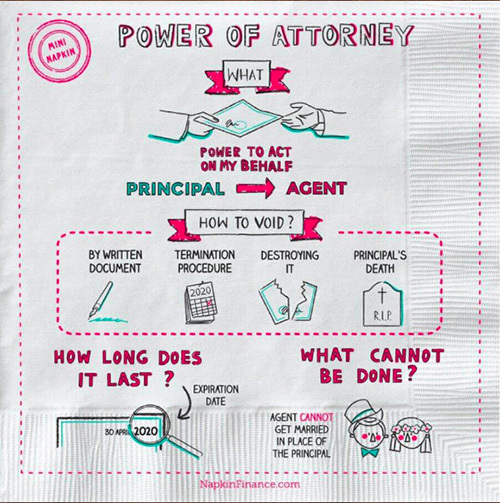 Napkin Finance: These are napkins that break down thorny financial concepts like compound interest, estate planning and blockchain technology in simple, easy-to-digest cartoons. Turning your drunk party guests into the next wizards of Wall Street. Or something. 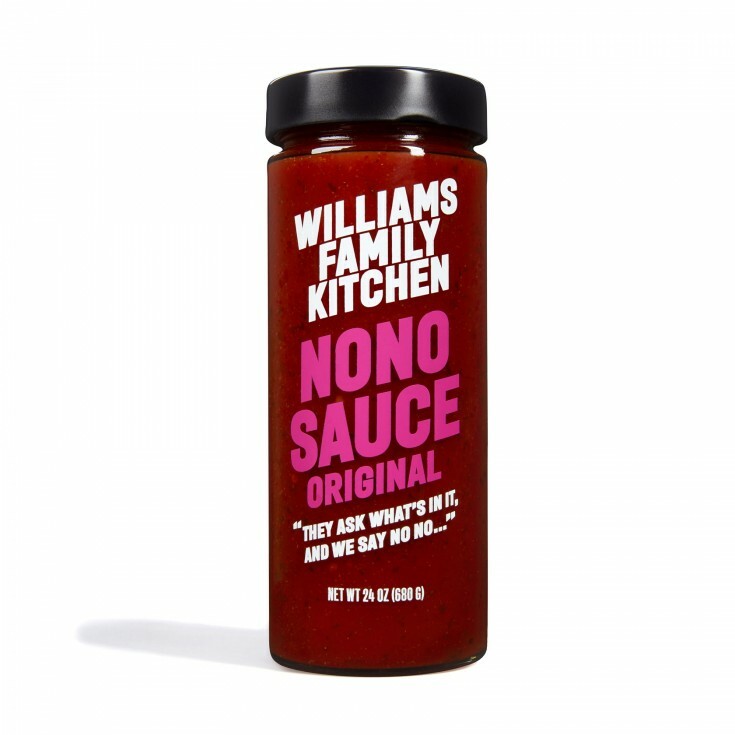 Nono Sauce: It must be cool to be Pharrell. One day you’re partying with supermodels on the yacht of some corrupt sultan’s nephew. The next you’re turning a family recipe into Nono Sauce so everyone can glaze their meats. Then you’re probably getting an award of some type the day after that. And life just sort of goes on like that. 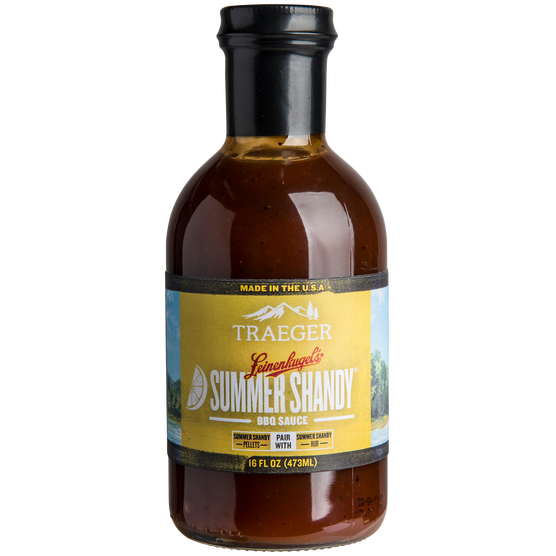 Leinenkugel’s Summer Shandy BBQ Sauce: The famous shady maker now has a citrus-infused BBQ sauce in collaboration with Traeger Grills, designed expressly for your chicken. For everybody’s chicken, in fact. Eagle by Dr. Robb Farms: Your meat, your grill and your wine are superior. Your cannabis better be, too, should you choose to indulge. 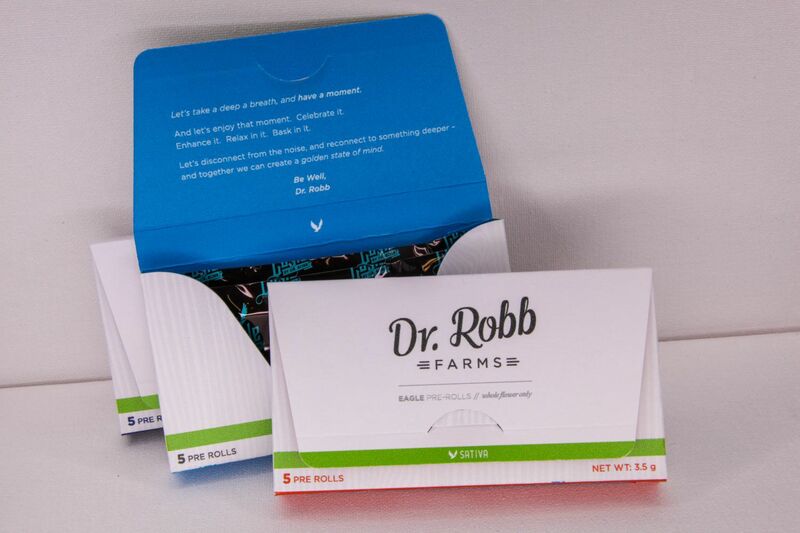 Eagle pre-rolls come in a pack of five from Dr. Robert Flannery, who has a PhD in ganja. His clean craft cannabis is sun-grown and 100% pesticide-free, with the eagle name coming from his WW1 vet grandfather’s tattoo. A patriotic way to get stoned if ever there was one. 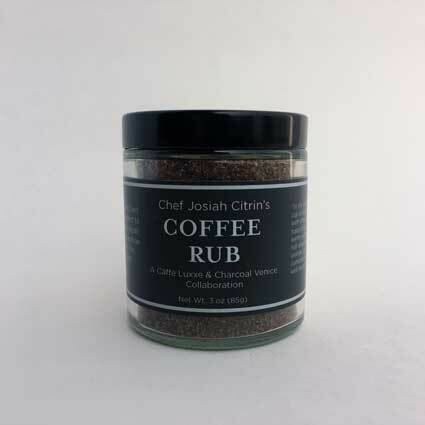 Chef Josiah Citrin Coffee Rub: The Michelin-starred LA chef behind Melisse and Charcoal is teaming up with fine coffee roaster Caffe Luxxe on this new coffee rub that’s ideal on red meats and vegetables. 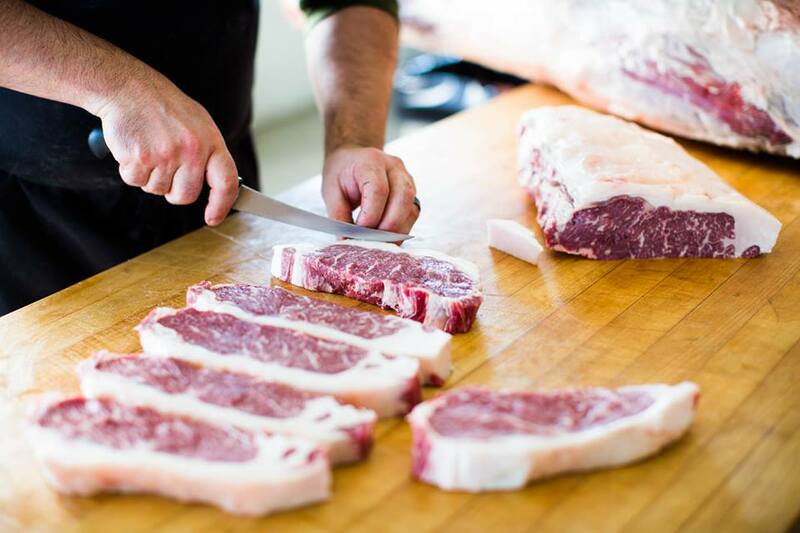 Porter Road: Pasture-raised meats butchered from whole animals raised in Kentucky and Tennessee, straight to your door, free of hormones and antibiotics. Korean shortibs, bacon, sausage, lamb shanks, dry-aged steaks and whole chickens, there’s no shortage of splendors. It’s probably best to begin with a starter pack. 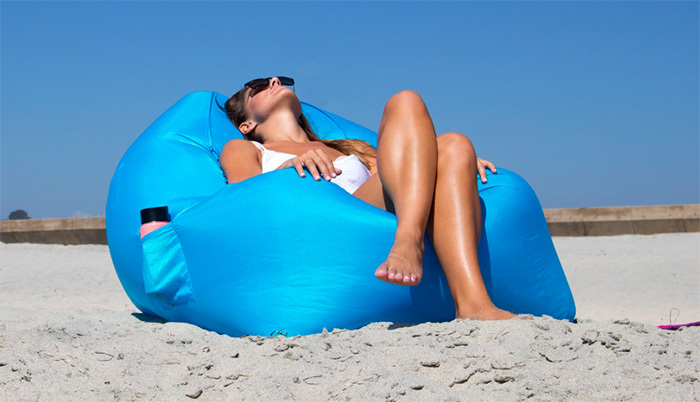 AirChair: Imagine having comfortable beach, pool and patio chairs that are as light as air. No, imagine it. Okay, that’s cool. Anyway, these are Air Chairs. You can carry them anywhere in their deflated state, then take roughly ten seconds to twirl them through the air to fill them up, then, fun part, sit down and hang out all day while the grilling is being done. 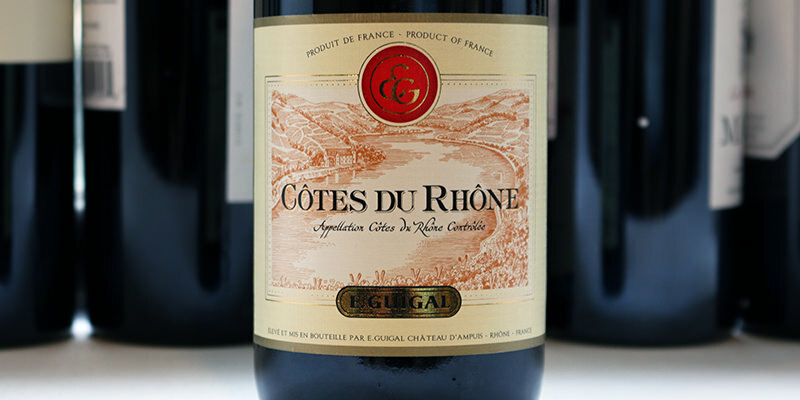 Guigal Northern Rhones 2015 Varietals: It’s a dinner party at your country manor and the wine must be French. Oh, but it’s got to be French. Guigal’s balanced, beautiful 2015 vintage of Northern Rhone varietals (2015 Côtes du Rhône Rouge, 2015 Crozes-Hermitage, and 2015 Saint-Joseph) can do it all through grilling season, from supporting your lamb chops to pairing with your veggie skewers. Outdoor Edge Cut & Cue BBQ Sets: One of the harder tasks involved with being a grillmaster is keeping all the tools straight. 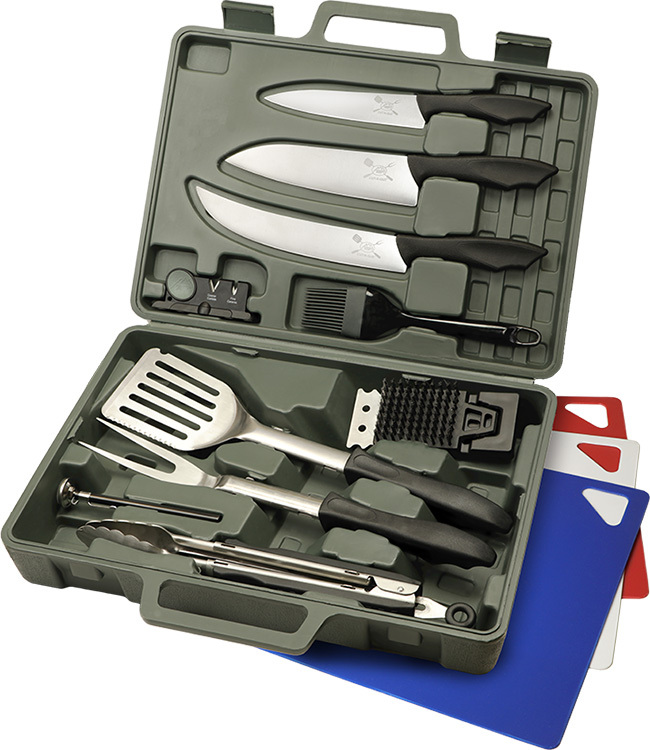 Enter a BBQ briefcase of sorts, neatly holding your spatula, tongs, German knives and cutting mats, among other essentials. Spartan Mosquito Eradicator: Let’s not get to into this. Let’s just say this thing kills mosquitos for 90 days using just a little water and doesn’t look half bad while doing it. Ok, let’s.